Leaders in Family Law and Estate/Trust Law. 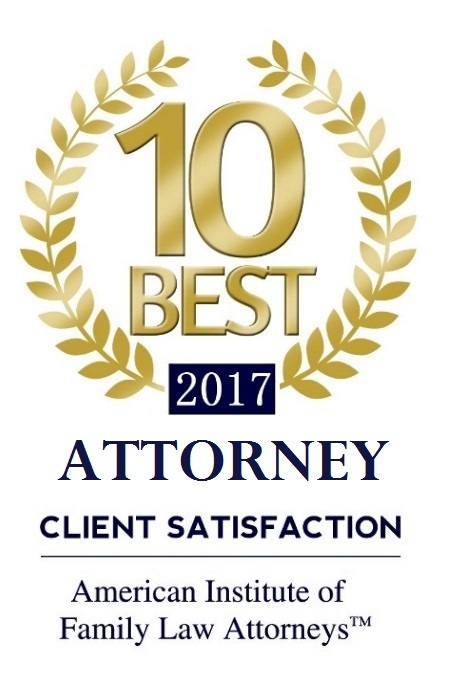 Gentile, Horoho & Avalli, P.C., is one of Pennsylvania’s premier law firms practicing exclusively in family law and estate/trust law. At Gentile, Horoho & Avalli, P.C., we are committed to providing exceptional legal counsel in the areas of family law and estate/trust law. Our clients include business owners, homemakers, sports figures, business leaders and other professionals. 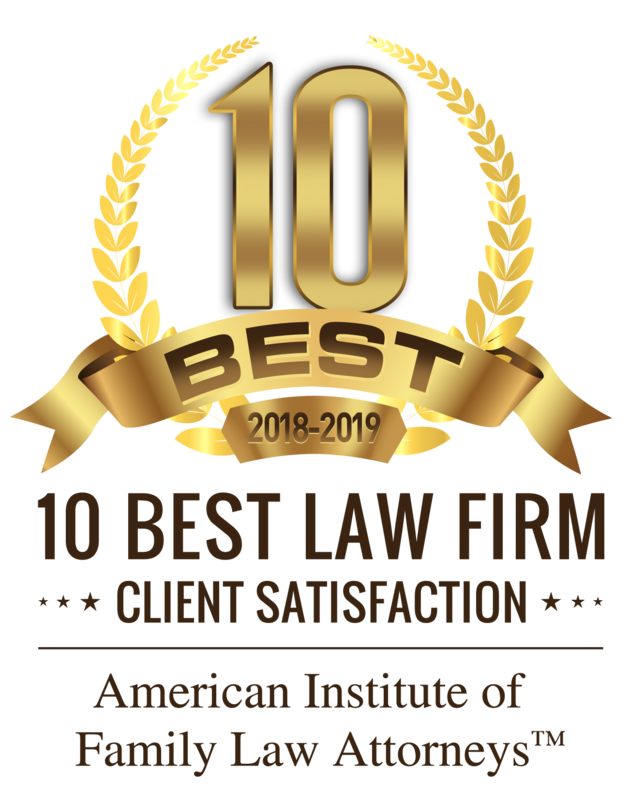 We are particularly well-known for our experience in contentious, high net-worth divorces and custody battles as well as complex estate/trust cases. When your finances, your future and your family are at stake, you need the experience of our family law and estate/trust attorneys on your side. Administration of family trusts, business succession, distribution of assets and debts, estate and trust litigation. When complex financial holdings such as businesses, stock options or retirement plans are part of your marital estate, you need a lawyer who understands finance and tax issues.